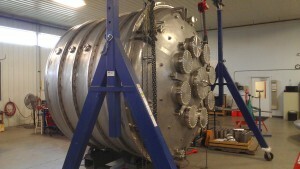 The CAPTAIN–MINERvA experiment aims to measure neutrino-argon interactions in the few GeV energy range, which corresponds to the first oscillation maximum for the future Deep Underground Neutrino Experiment (DUNE). 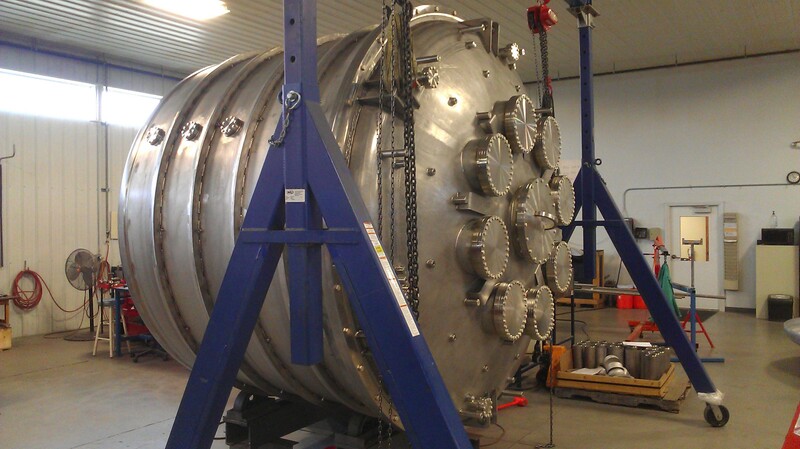 It uses the CAPTAIN detector, which is a liquid argon time projection chamber (LArTPC), as an active target in conjunction with MINERvA to measure neutrino interactions and will provide the only high-statistics measurement of the neutrino-argon cross section above 2 GeV before DUNE. Using MINERvA and the MINOS near detector to identify muons from charged-current interactions will allow us to better measure the incoming neutrino energy. And, by measuring the ratio of cross sections in argon to hydrocarbon in the scintillator, we will be able to make stringent tests of nuclear effect models. 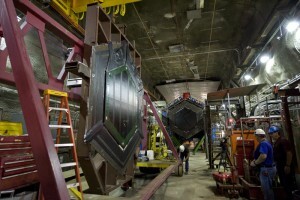 Through this unique combination of detectors, CAPTAIN–MINERvA will be able to study neutrino-argon interactions and serve as an important source of input for DUNE.